Wright, 52, recently announced his departure from the programme after 18 years in The Wright Stuff studio. Vine, 53, will kick off the show, which will have a new name, in September. Last week of me on @5WrightStuff – 18+ years comes to an end Thursday! The Radio 2 DJ, whose TV credits include Points Of View, Eggheads, Panorama and the graphic sections of BBC election specials, said: “Matthew Wright has built a brilliant show that’s a big part of the British TV landscape. “I’m delighted to be carrying on all the conversations he has started, with all the guests he’s made me feel I know over the years. The show will see guest presenters hosting the daily programme over the summer, with Wright presenting his last programme on Thursday. 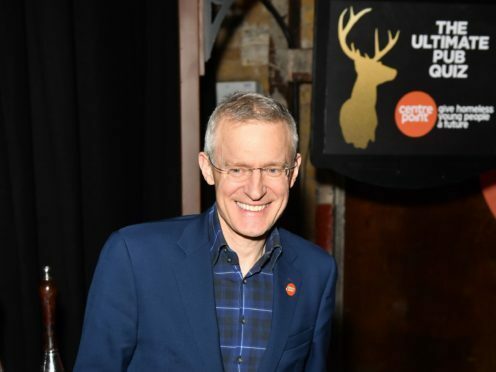 We're delighted to announce that award-winning TV and radio broadcaster @theJeremyVine will be joining the show as our new presenter in September! 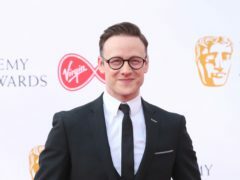 Ian Rumsey, director of TV Production at producer ITN Productions, said that Vine, “a giant of popular live broadcasting”, would bring “his own distinctive style and charm” to the show. Live show The Wright Stuff currently airs from 9.15am to 11.15am on Channel 5, finishing just 45 minutes before Vine’s Radio 2 programme – which he will continue to host – begins. A time slot for the Channel 5 show when it is presented by Vine is yet to be confirmed. Vine is one of several big names who have reduced their salaries at the BBC. The Radio 2 host was earning between £700,000 and £749,999 a year before he took his pay cut.